A girl. An iguana. An island. And e-mail. 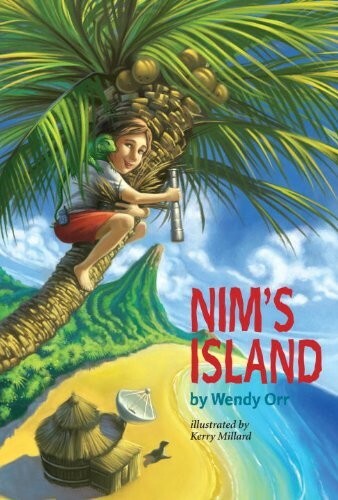 Meet Nim -- a modern-day Robinson Crusoe! She can chop down bananas with a machete, climb tall palm trees, and start a fire with a piece of glass. So she's not afraid when her scientist dad sails off to study plankton for three days, leaving her alone on their island. Besides, it's not as if no one's looking after her -- she's got a sea lion to mother her and an iguana for comic relief. She also has an interesting new e-mail pal. But when her father's cell-phone calls stop coming and disaster seems near, Nim has to be stronger and braver than she's ever been before. And she'll need all her friends to help her. 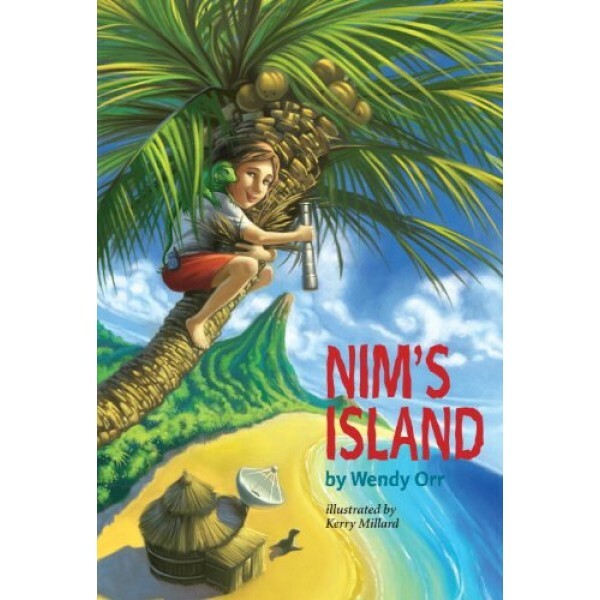 Nim's Island is featured in A Mighty Girl's collection of the Top Read Aloud Books Starring Mighty Girls. To learn about the 2008 feature film adaptation of this book starring Abigail Breslin, visit the Nim's Island film page.